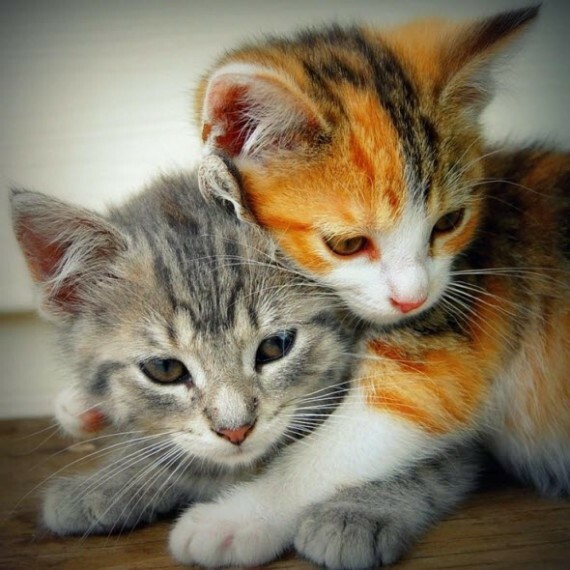 What a gorgeous pair of cuddling kitties don’t you think? 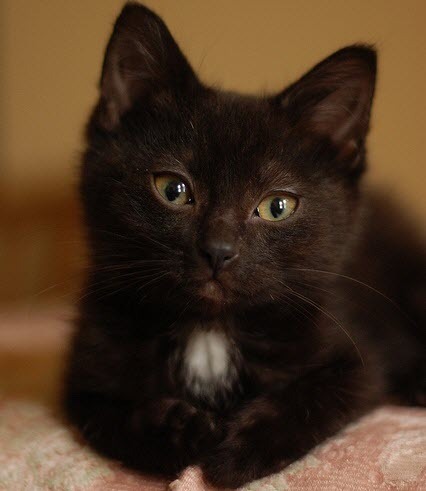 Are you ready to say awwwww at a really beautiful black kitten? 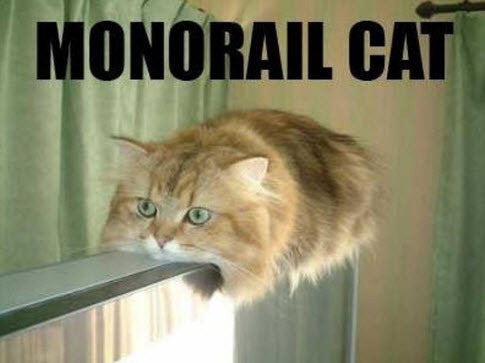 I’ve seen quite a few monorail cat LOLs but I think this one is the best! 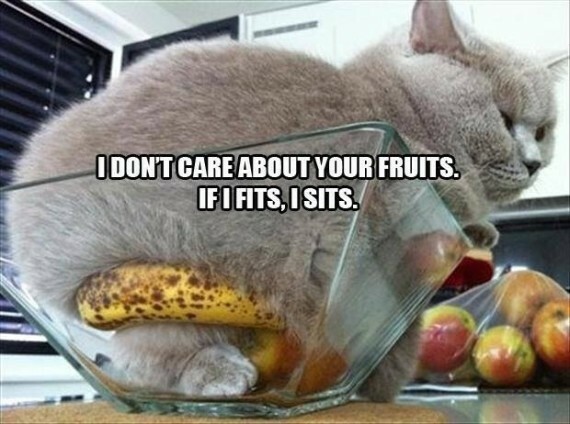 I’m sure his legs are in there somewhere! 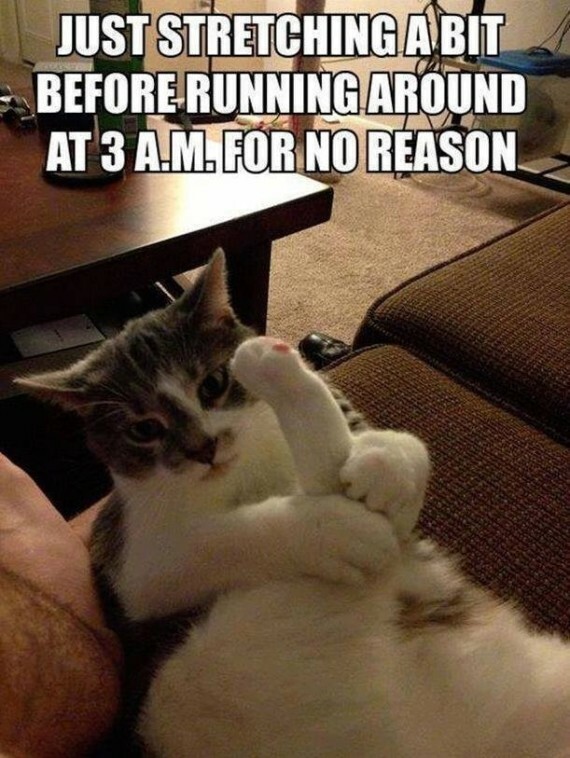 I believe this must be what my cats do!